Orlando’s local TV stations are so obsessed over Casey Anthony — especially now that it’s sweeps — maybe they just all need a hug? Sentinel TV Guy Hal Boedeker takes the local stations to task for overplaying a story about Anthony attorney Jose Baez hugging Casey twice while in jail. Boedeker wrote: “No way, Jose,” WFTV-Channel 9 anchor Bob Opsahl said in opening the 5 p.m. Friday news. “Now hugs have him in trouble.” Anchor Martie Salt added: “Lawyers are never supposed to touch their clients, especially like this.” It was all rather breathless. Meanwhile, WKMG’s Tony Pipitone has been trying to trace Anthony’s movements via her cell phone records and checking into movies she rented before Casey disappeared. You know the buzz about Barbara West’s Joe Biden interview hasn’t died down when the WFTV anchor makes a guest appearance in a sports column. Here’s what the Sentinel’s Mike Bianchi wrote on Saturday: “And speaking of politics, I just wish WFTV-Channel 9’s Barbara West were a sports reporter. I would love to hear her ask University fo Florida Athletic Director Jeremy Foley: ‘ ‘From each according to his abilities, to each according to his needs.’ That’s from Karl Marx. How is Urban Meyer not being a Marxist if he intends to spread the wealth among five different running backs and six different receivers?’ . 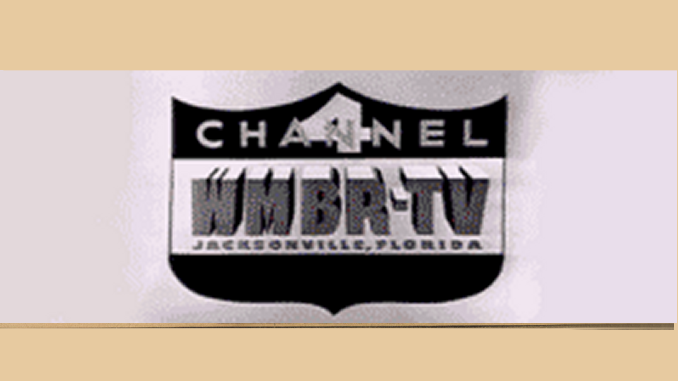 . .
And, Daytona Beach-based PBS station WECU-Channel 15 is now WDSC. On Saturday, the station — celebrating its 20th anniversary — changed its call letters to reflect the new name of its parent educational institution. What used to be Daytona Beach Community College, then became Daytona Beach College is now Daytona State College. So, that’s what DSC stands for in the station’s new call letters. Read the press release here. And check out the station’s Web site by clicking here.